The Parliament Magazine (07.02.2019) – https://bit.ly/2GheokU – After a record number of nominations, we are proud to announce the shortlist for the Parliament Magazine’s 2019 MEP awards. 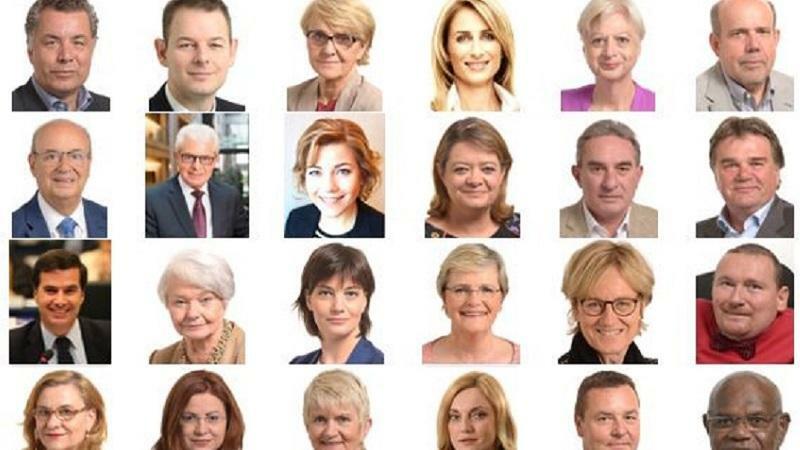 This year 45 MEPs have been shortlisted for 15 award categories with female deputies just edging ahead of their male counterparts with 25 shortlistees. There are two all-women shortlist categories. Six of Parliament’s political groupings are represented, covering 21 EU member states. Germany tops the shortlist leader board with six shortlisted MEPs, followed by Poland with five shortlistees. The MEP awards are the annual celebration of our European deputies’ hard work, and we look forward to recognising their achievements with you on Wednesday, 20 March, in Brussels’ glamorous Concert Noble. Special thanks to our sponsors, Fertilizers Europe, The Coca-Cola Company, IEEE, APEAL, GSMA, Fabasoft and Project Associates, for supporting the MEP Awards.